When to Go: Anytime! Don't think that because Saratoga Springs is located in upstate New York, the only time to visit is in the summer. No way! Every season has something to offer. Fall is a great time to visit because the leaves are changing colors and you can head to nearby farms for some apple and pumpkin picking. 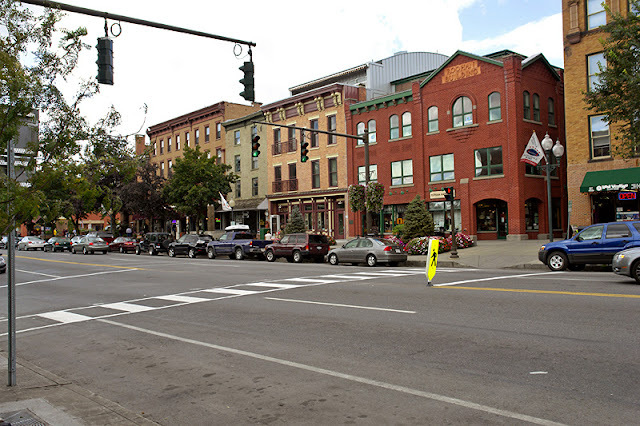 Winter is a nice time to visit as well because prices are cheaper, you can check out one of Saratoga's fun Beer Tasting Winter Weekends or go skiing and enjoy other winter activities nearby. 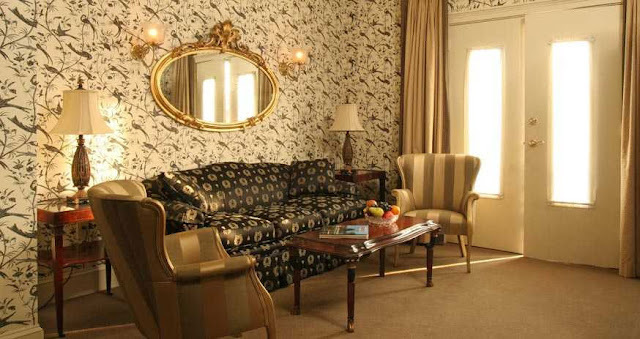 You can also choose a hotel room with a fireplace, light it, and snuggle up with your honey to stay warm. Spring is great because the tulips and daffodils are blooming, and you can really walk around and maybe even get lucky enough to enjoy a meal outside. And of course Summer is the time to go for the famous Thoroughbred Racing...it's so much fun to dress up, go to the track (which by the way, is America's oldest operating racetrack) and see what this town is really known for! 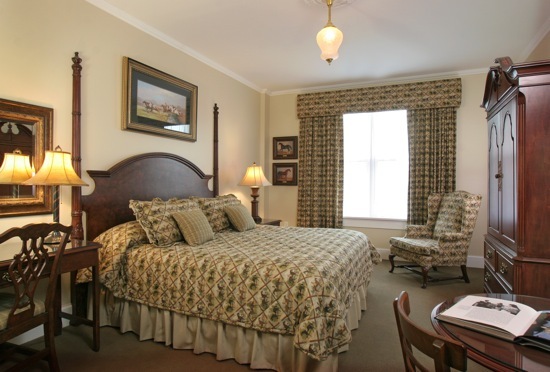 Sleep: There are many places to stay in Saratoga Springs, ranging from motels, to B&B's to more upscale hotels. 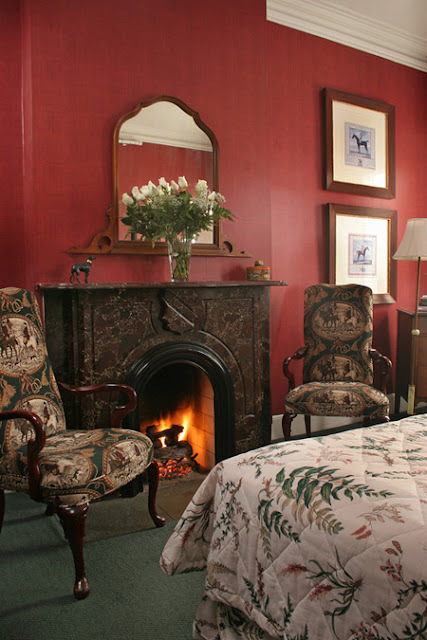 I have to say one of the places where I want to stay again (and where I once stayed with my husband when I was in college) is Saratoga Arms because it's located right on Broadway (the main drag in downtown- walking distance to all of the good restaurants and shops). 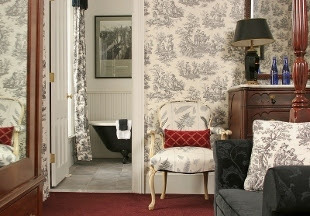 Saratoga Arms is a family-owned boutique hotel that operates more like a B&B because of how small it is, and the personal attention which is paid to its guests- it is elegant and charming. 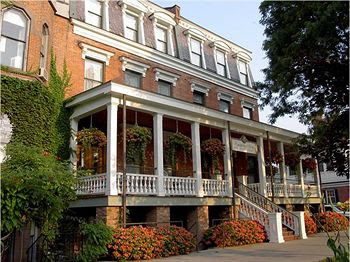 Saratoga Arms is also a done over mansion, so when you stay here, you really get the feel for Saratoga Springs and what it would be like to live in one of the amazing mansions that lines Broadway (more about that later). 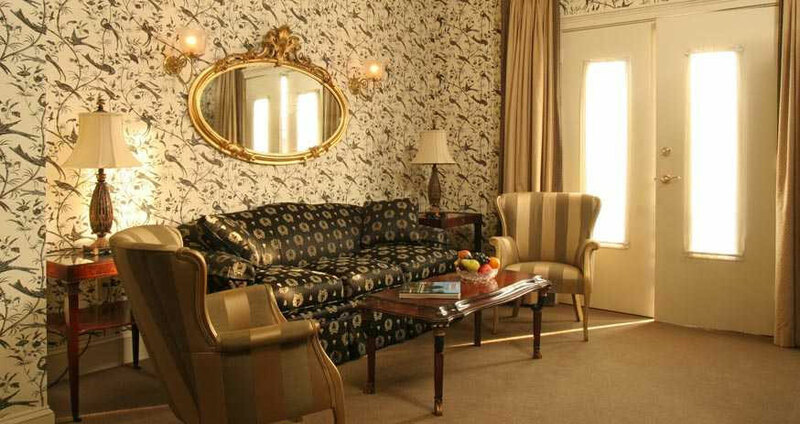 Prices range from $195-$625 per night. Eat: Oh my gosh! Where do I even begin? Saratoga Springs has AMAZING restaurants. I pretty much tried all of them during the four years I was there, and was NEVER disappointed. Some of the fun things to eat (from back in my college days where we used to go) include trying a Doughboy at Esperanto. 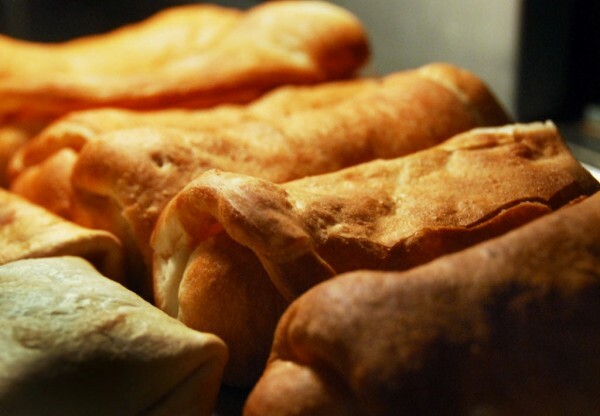 A Doughboy is a pastry filled with chicken, cream cheese and chives...it's to die for. I suggest getting a side of Blue Cheese dressing and hot sauce to dip it in. Trust me, you will want more than one! 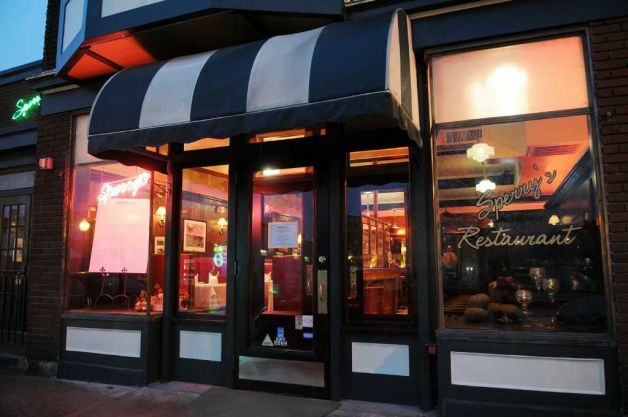 The BEST Bloody Mary in town is served at Sperry's just down the street from Esperanto. They make their own homemade Bloody Mary mix...delish! 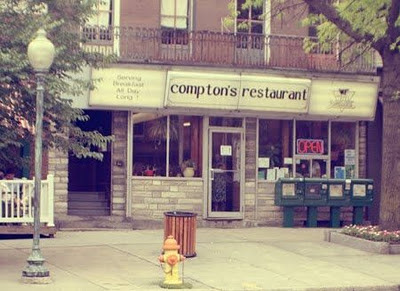 For a great diner-type breakfast that won't cost you much either, head to Compton's on Broadway- not fancy, but really good eggs and pancakes. 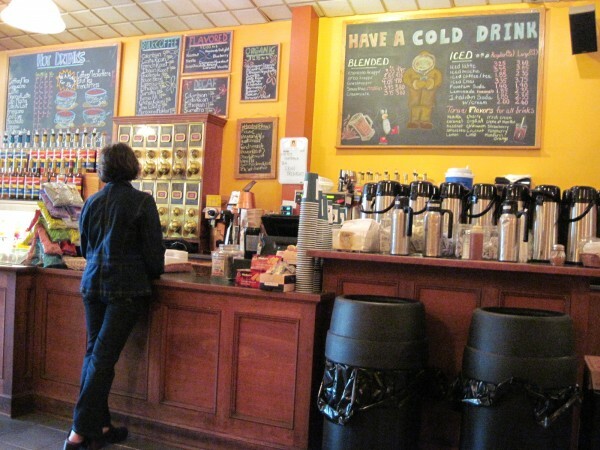 You must also go to Country Corner Cafe for breakfast one morning and grab coffee at Uncommon Grounds...the best around town. Putnam Street Market is the place to go to grab some food and sit outside to have a picnic. 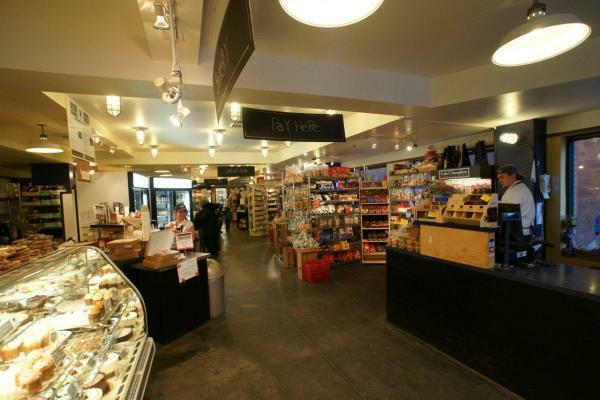 My all-time favorite sandwich that I used to get from here was the Putnam (smoked turkey, brie and honey mustard on sourdough bread)...yum!!! 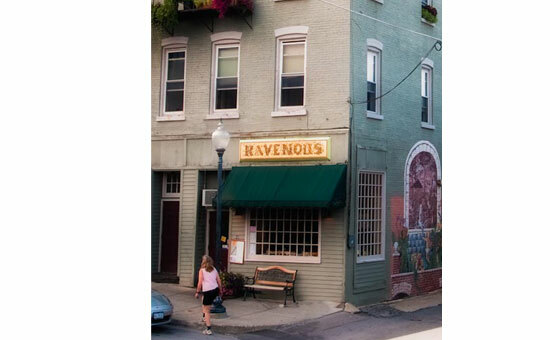 For awesome sweet and savory crepes...you must go to Ravenous. Their crepes are simply heavenly and the fries or pomme frittes are some of the best I have ever eaten (get one of their dipping sauces to go with them). My favorite crepes there include the the Left Bank (ham, gruyere cheese and tomatoes) for something savory, and the Strawberry Fields (fresh strawberries, vanilla, sugar and butter) for something sweet. Other great places to try...Professor Moriarty's for a burger, The Wine Bar for a fun, upscale wine-tasting scene (they also serve food), Hattie's for some of the best fried chicken and soul food around, Mrs. London's Bakeshop for some of the best desserts, Leon's for some really good Mexican food, and the famous Tin n' Lint Bar or (the T-and-L as we used to call it) for a beer or two. This is a divvy bar, but it's a fun scene and it's also where it's said part of the song "American Pie" was written. (Though just this week- The New York Times wrote an article in which Don McLeon is quoted saying he didn't write it here, oh well!) 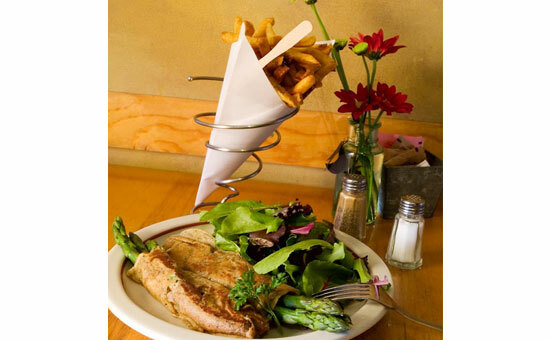 For upscale dining you can't go wrong with One Caroline Street Bistro, Longfellows, Wheatfields, and 43 Phila. 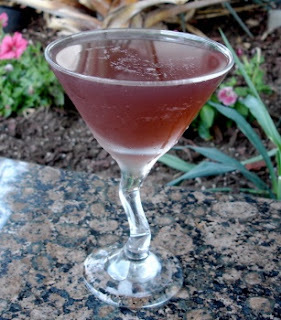 You must also go to 9 Maple or One Caroline Street Bistro to hear some live jazz music and have a Saratoga cocktail like a Trifecta (made with orange, lemon and raspberry vodka, then mixed with grenadine and lime juice and shaken over ice then served in a sugar-rimmed martini glass). 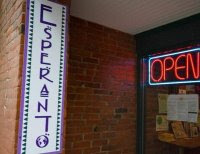 Shopping: There are tons of great boutiques in Saratoga Springs...it's a fun place to shop. But, if you are a shoe person like me, then you must head to the Shoe Depot- they are all about shoes and have a huge selection. Check out their wall of discounted shoes called "The Loose caboose" where you can find shoes on sale for as much as 70% offf! 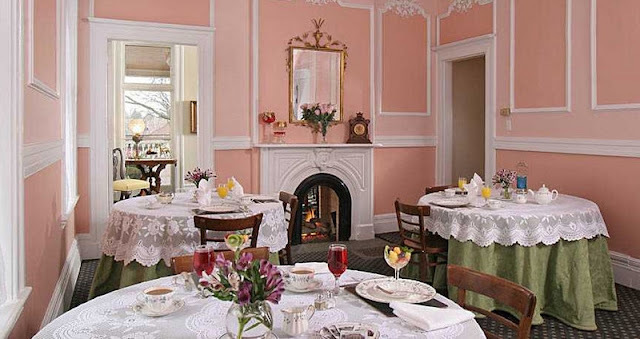 Other Things to Do: One of the great things Saratoga Springs is known for is its beautiful mansions. 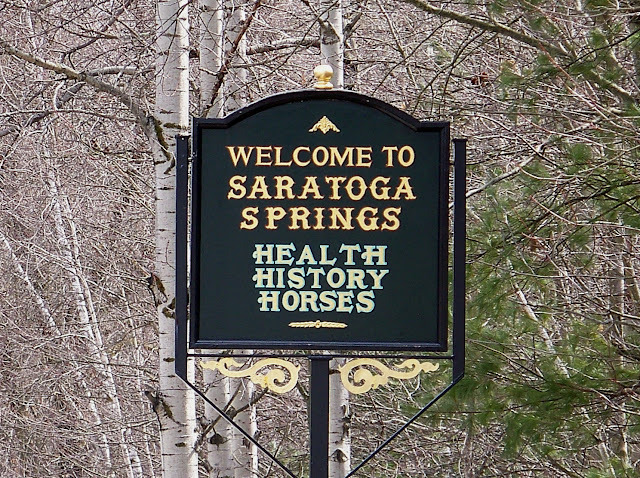 Pick up a copy of the "Walking Tour of Saratoga's East Side Tour" brochure from the Visitor's Center, grab your camera, and go for a walk. It's a two-mile walk that takes you to see the gorgeous homes here. Your jaw will drop. For help planning your Perfect Saratoga Weekend, email me at jetsetsmart@gmail.com .